Beautiful paint job! 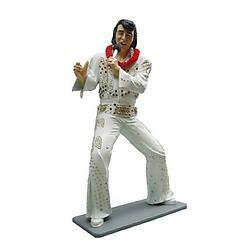 This hand-crafted memorabilia is made of polyresin and reinforced with fiberglass. 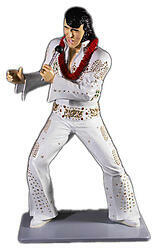 Great for musical theme displays, restaurant and cafe decor. It is sure to be a perfect piece to add to any collection. It is sure to attract crowd's attention and is a wonderful conversation piece. 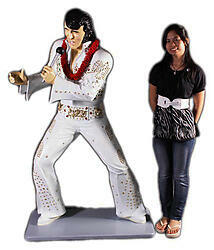 This Elvis life size statue is made from durable materials using cast resin mold mixed with fiberglass. 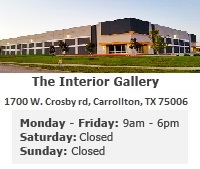 It is hand-painted to the highest detail by professional artists.